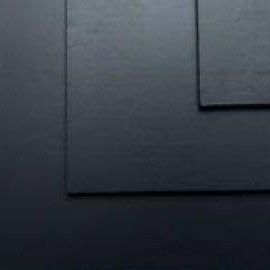 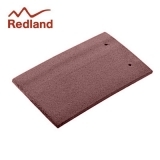 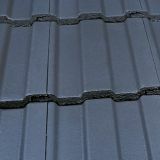 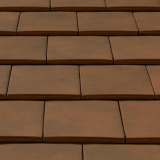 Regardless of whether you’re a first time DIYer looking to replace your shed felt roof or if you’re a professional in the industry looking to purchase roof tiles, breather membranes and other essentials, Roofing Superstore’s range of pitched roofing products will have exactly what your project needs. 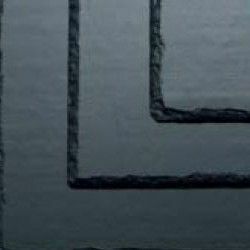 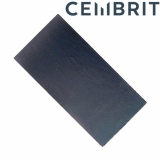 From well-known brands such as Cembrit, Corotherm, Forticrete, IKO and Klober, you’ll be able to get high quality, low price pitched roofing materials delivered straight to site. 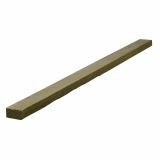 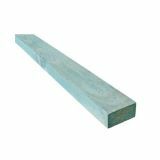 Get the basics right to build-up from with high quality roof batten and timber, including loft boards, plywood, C16 and C24 timber. 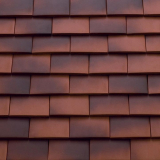 We’re proud to offer our customers more choice on roof tiles as we continuously build our product range to ensure you can complete your project exactly how you want to. 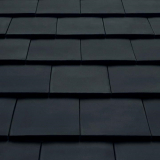 Our range of roof tiles include concrete, clay, and lightweight roof tiles, as well as ever-popular slates and Envirotile. 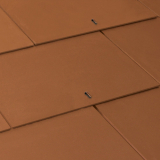 With so many textures and profiles to choose from you’ll be spoilt for choice as you pick between colours and leading brands. 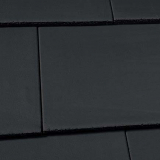 From the likes of Redland, Marley and Forticrete, you’re able to choose between individual roof tiles and tile strips, the latter making installation quicker. 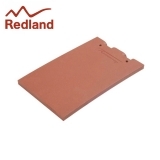 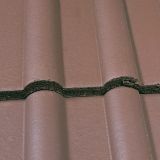 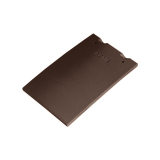 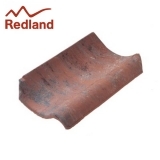 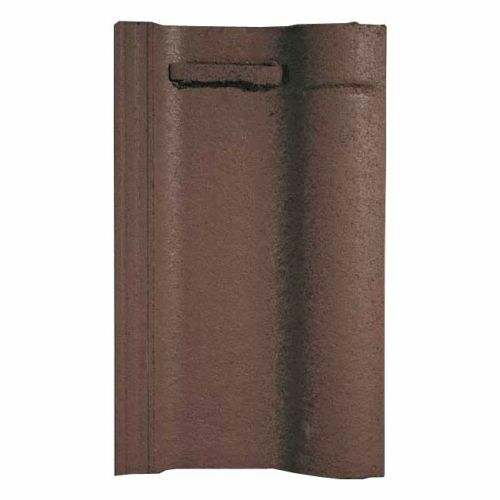 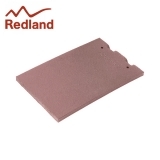 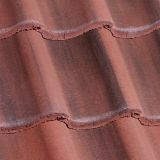 When it comes to sourcing reliable and durable roof tile clips, look no further than our high quality range. 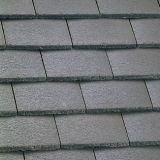 For an attractive, traditional finish on a roof you can rely on slates. 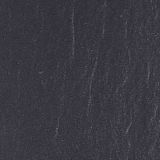 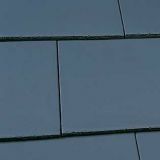 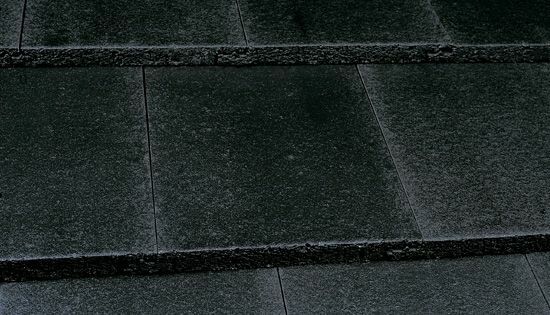 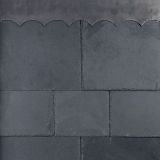 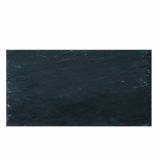 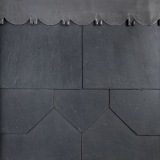 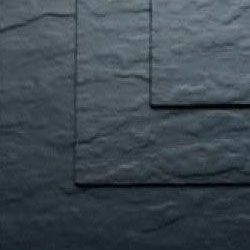 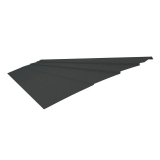 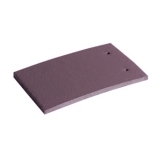 Slates from Roofing Superstore come in many colours from a classic black slate to a more unique plum coloured slate. 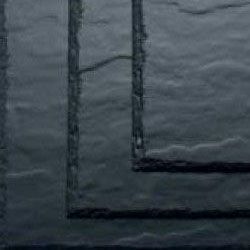 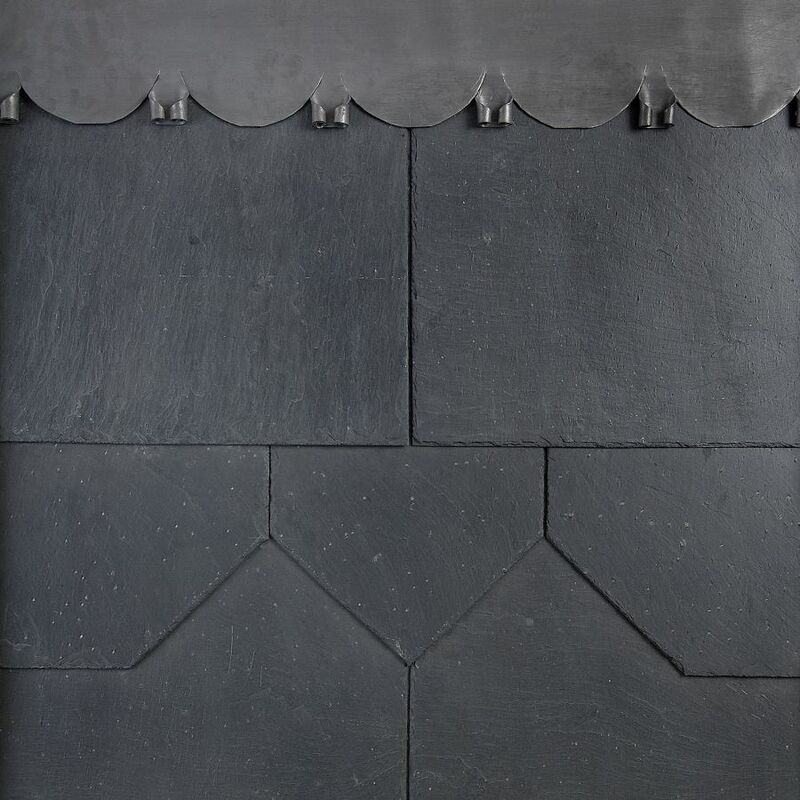 Choose between both natural slates and man-made slates to achieve the finish perfectly suited to you. 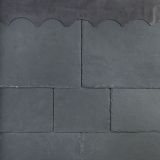 Natural slates are very traditional, combining unique textures to produce a more genuine finish whilst man-made slates are very lightweight and are often cheaper to install as they seldom break and require less fixings and maintenance. 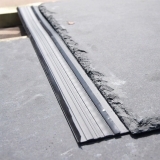 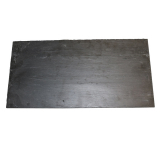 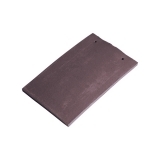 Here at Roofing Superstore slates are offered at great prices alongside everything you need to install them. 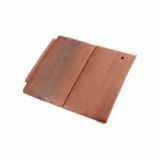 Copper slate straps and slate guillotines are just a few of the fantastic accessories we can supply you with to ensure your slates last. 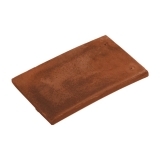 Chimney cowls are a small but powerful product which sit atop chimney stacks to help with a wealth of issues. 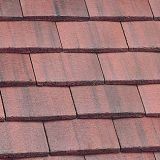 They are used to combat common issues like downdraft, water entering the property through the chimney stack, and unwanted animals entering too! 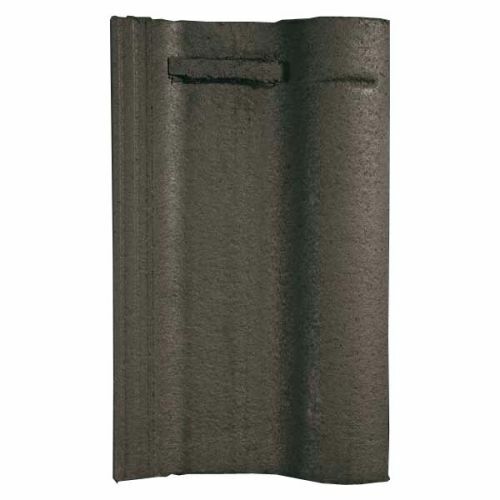 Chimney cowls also encourage smoke to flow up and out of the property. 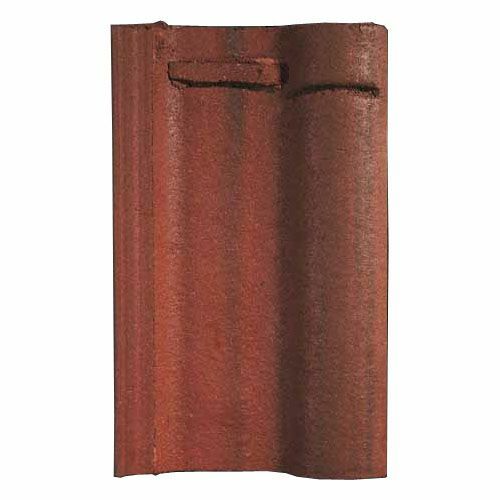 Suitable for gas fires and solid fuel fires, there's a selection of styles and types of chimney cowls which even includes multifuel cowls that allows solid fuel and gas fire smoke to pass through it. 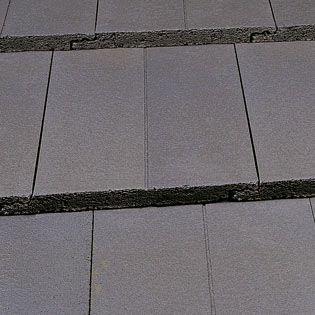 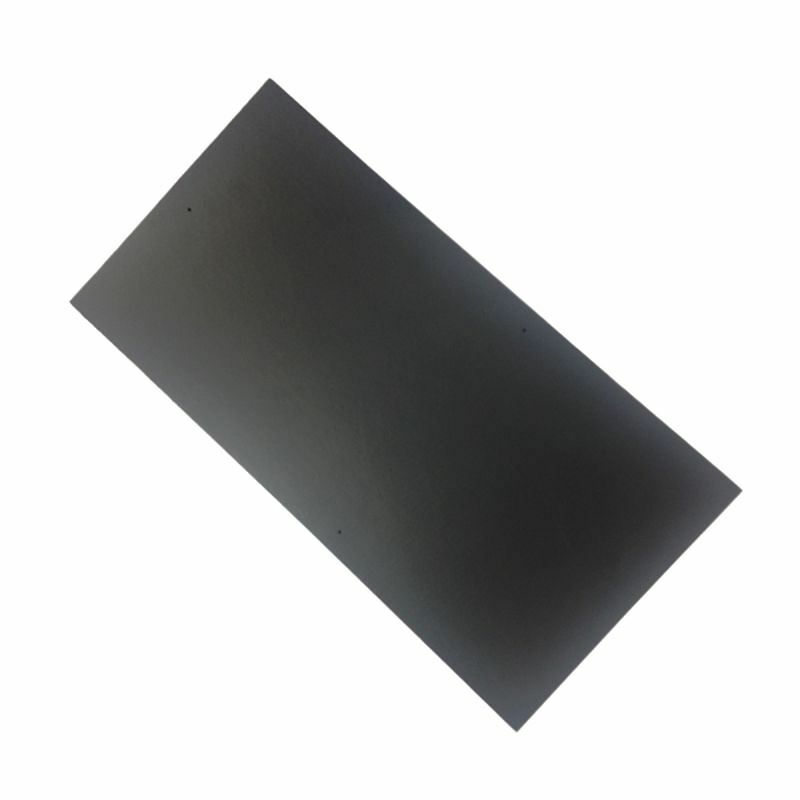 Designed for pitched roof application, roofing membranes like breather membranes and air permeable membranes are available at Roofing Superstore for a variety of constructions and from many leading brands. 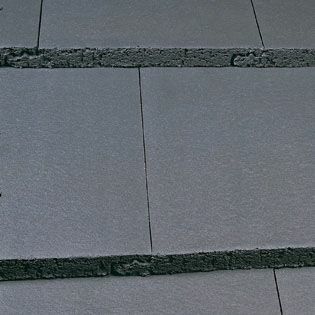 Used to prevent moisture from penetrating a building, breather membranes have the added advantage of reducing interstitial condensation thanks to their air permeable qualities. 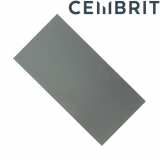 We have a range of breather membranes to suit all constructions, including a specific range for timber frame buildings and metal roofs. 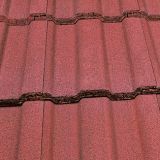 This range is supported by vapour control layers and non-permeable membranes for when there are other means of ventilation. 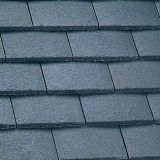 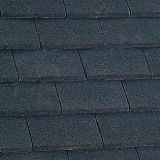 To achieve the perfect finish on any roof, take your pick from ridge and hip tiles from Roofing Superstore. 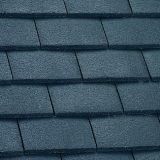 Sorted into handy categories to help you find what you’re looking for, concrete ridge and hip tiles, GRC ridges and finials and clay ridges are to name but a few. 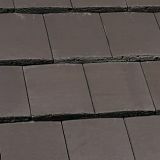 In both traditional and non-traditional colours, you can opt to top dark red concrete tiles with sleek black ridges and hips or you could deviate from the norm and choose a more unusual combination. 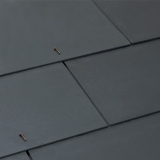 Alongside this comprehensive range we can also offer flexible pointing compound and Flexim roof putty with all the tools and accessories you’d need to apply these products. 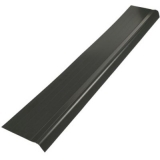 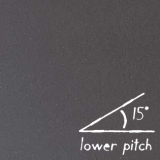 Don't forget all the tools, fixings and extras you need for your pitched roofing job. 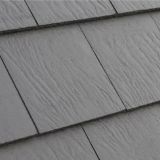 If you need to check the details of some of our products, or aren’t sure which product will work best for your project, call our roofing experts on 01752 692760 and they’ll advise.